​Do you Shop Online? Did you know you can help the horses for free through shopping online at Amazon Smile and iGive? Just click on the links to the left and you will be automatically directed to those sites for more information! All located at the Sanctuary Trading Post! 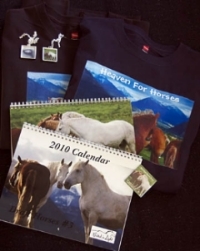 "One Stop Shop" for UIL Draft Horse Merchandise through our Zazzle Store! 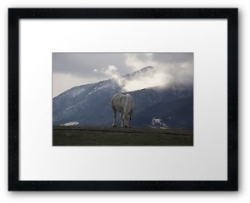 Beautiful Fine Arts Photography by Deborah Derr, where you can purchase matted, framed, canvas prints & greeting cards of the Draft Horses of United In Light & Wildlife! 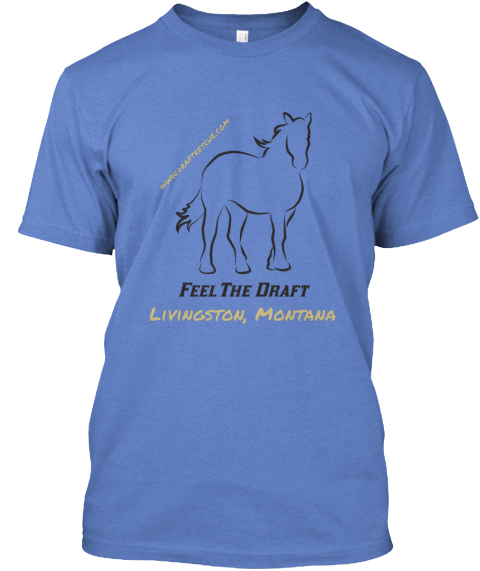 "Feel The Draft, UIL Livingston, Montana" T-shirts & Sweatshirts! For a donation of $5 each. Click here to find out more! Pictured, "Knight of Dreams". Click here for their website! Check out our eBay store! 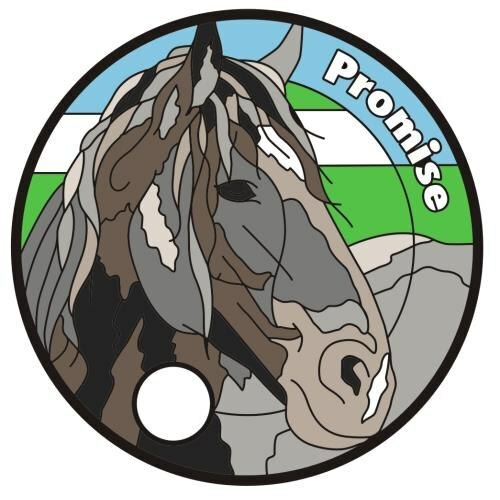 Now Sellers can donate a % toward the United In Light horses! This is also where we place many of the beautiful donated items we receive that are more deserving than in the annual garage sale.